Class Above Cars provides you best and world-class services in whole town. 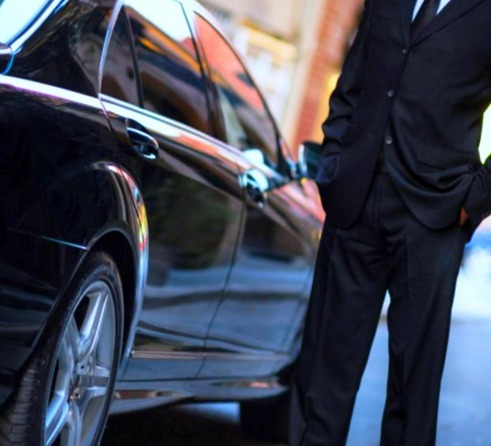 Find out more about the services we offer and choose the one best suited to you or your company – fleet cars Beaconsfield taxi, Executive, Premium, or Events and hospitality. Booking is quick and easy and can be done by phone, web, email, fax,. For airport transfers, Beaconsfield to Heathrow, rest assured we will double check your booking against our flight and address databases to ensure that we are always in the right place at the right time. After your initial call or online request, a profile can be created to make subsequent bookings even quicker. Just contact us and get your own Beaconsfield taxi numbers. Our smart, courteous Beaconsfield cabs and chauffeurs are trusted to be the best on the road. Our ongoing training programmers continually hone their advanced navigational, driving and customer service skills. They are backed by a round-the-clock control team, with the very latest technology at their disposal and we guarantee to get you to your destination via the most appropriate route either is it on city or far away like Beaconsfield to Luton airport. You can trust our invoicing will be accurate, with detailed management information available to view online. To find out more about how we can tailor our service to meet your business needs, click here and we will call you back. So for all your chauffeur service requirements – trust the experts and tryout Class Above Cars Services and enjoy your travelling.